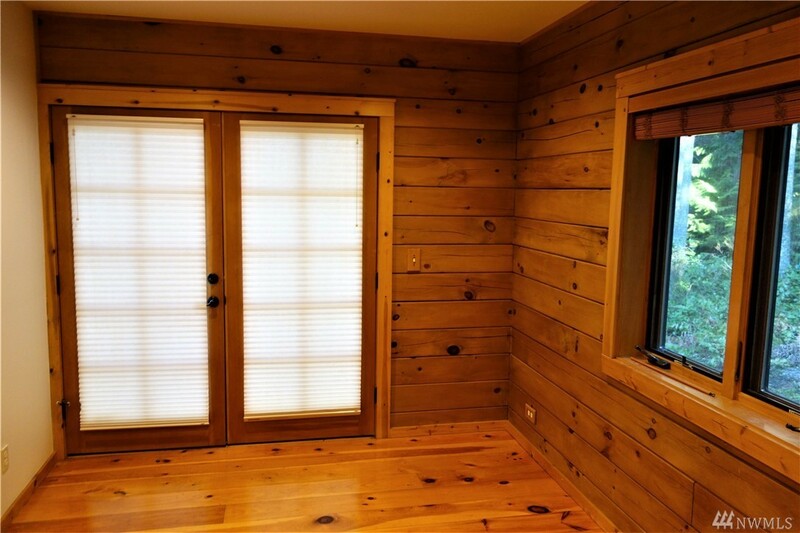 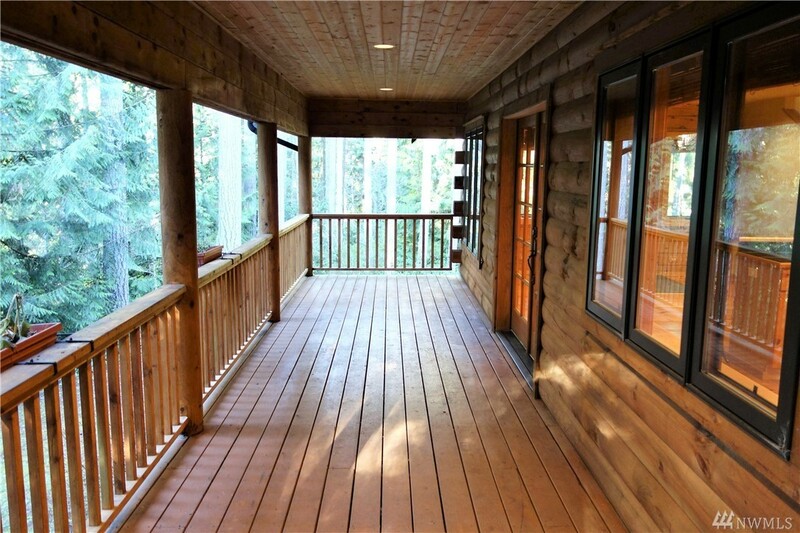 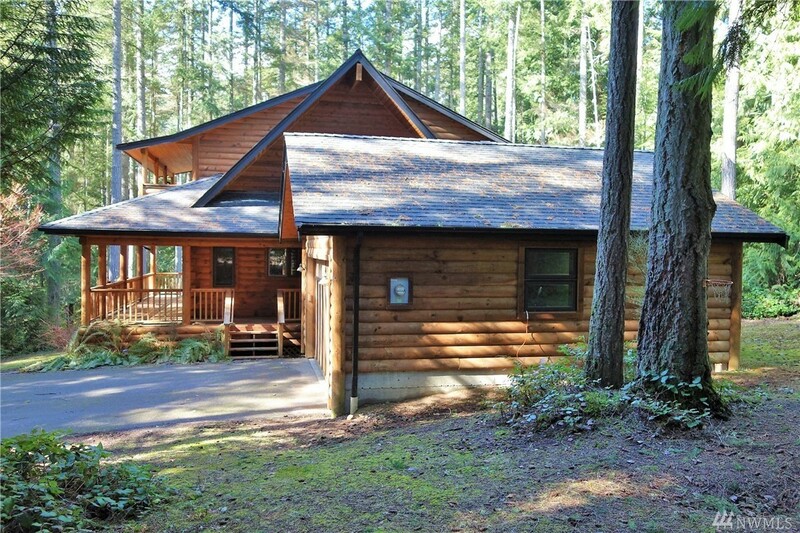 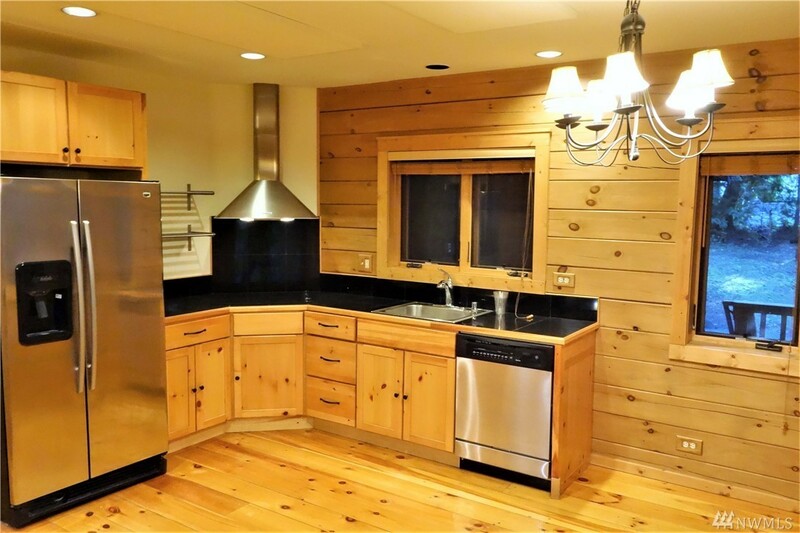 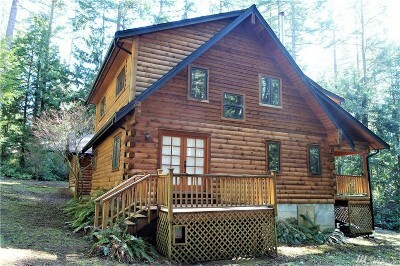 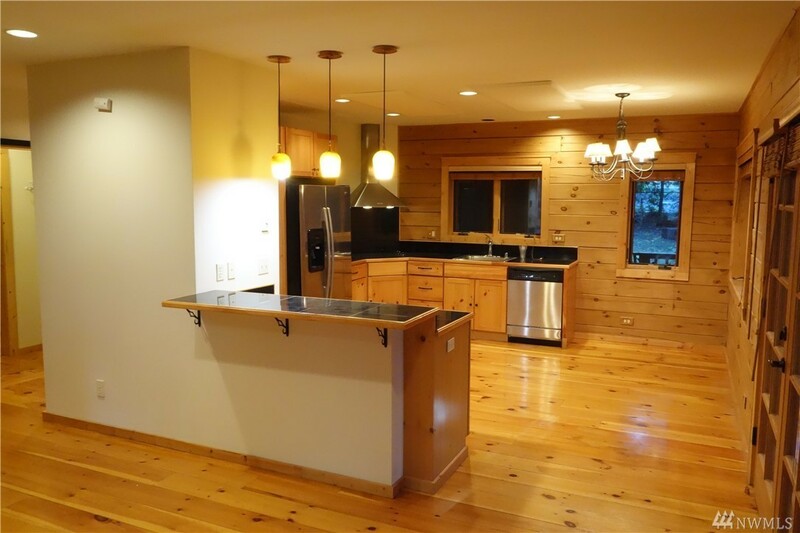 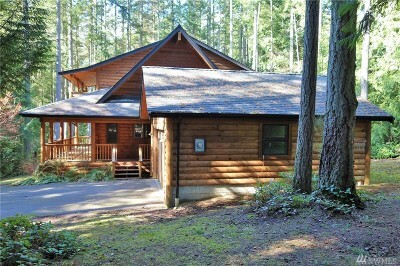 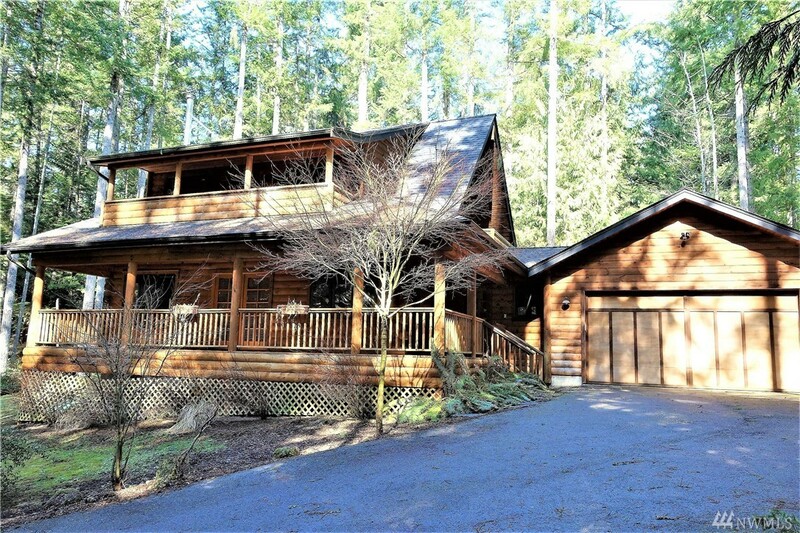 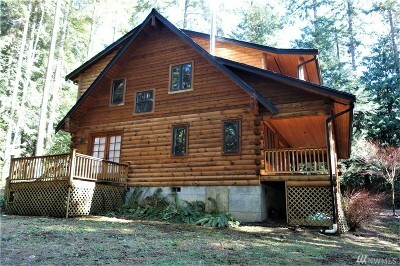 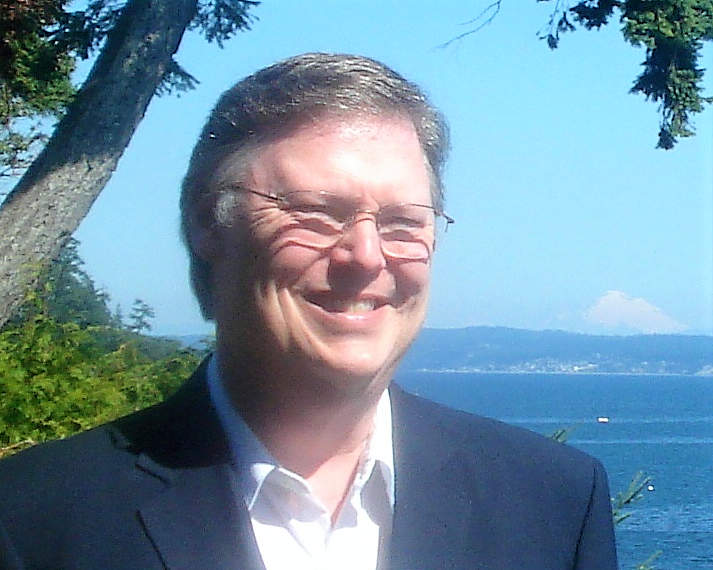 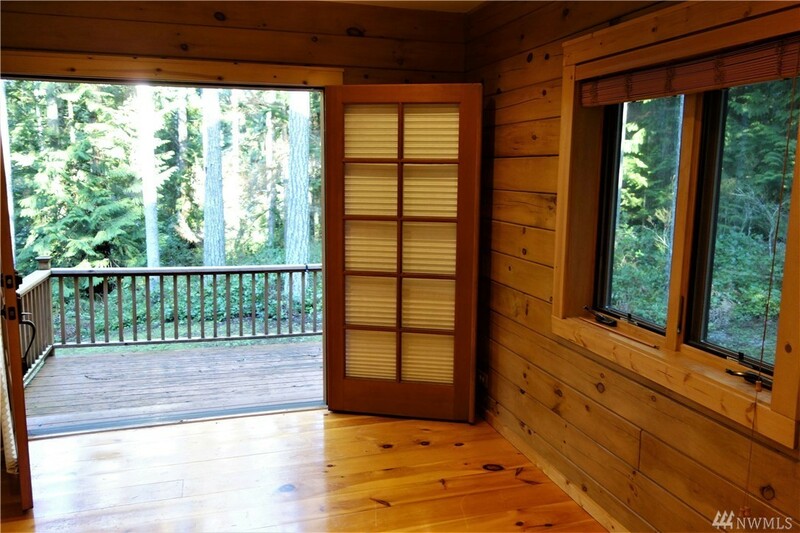 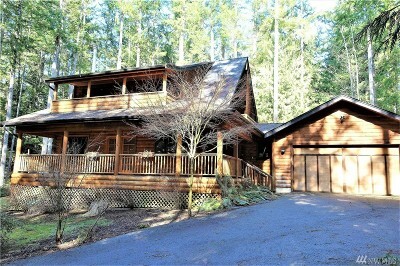 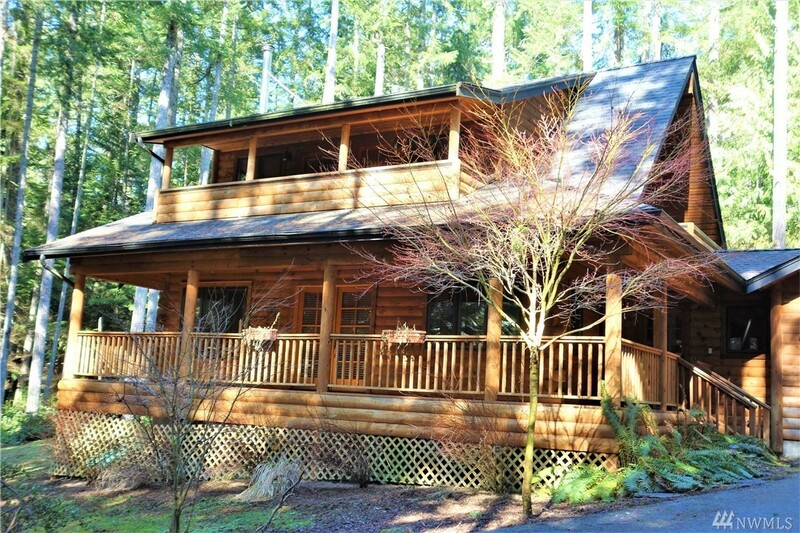 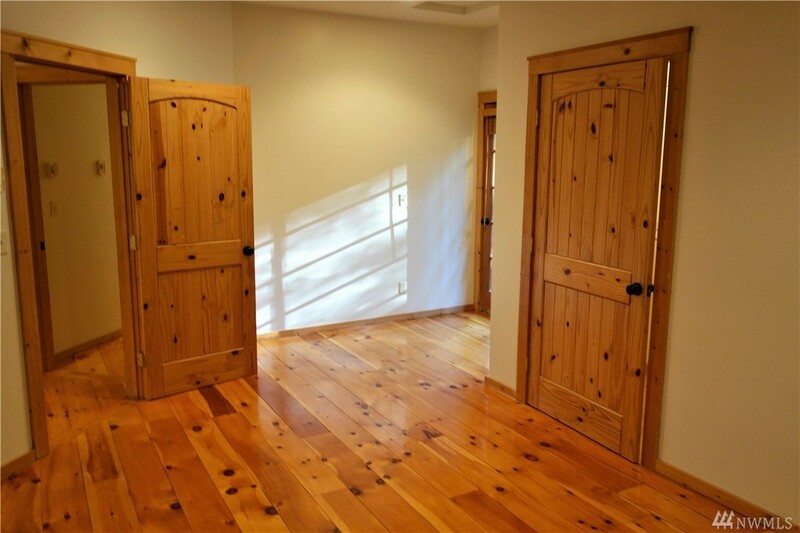 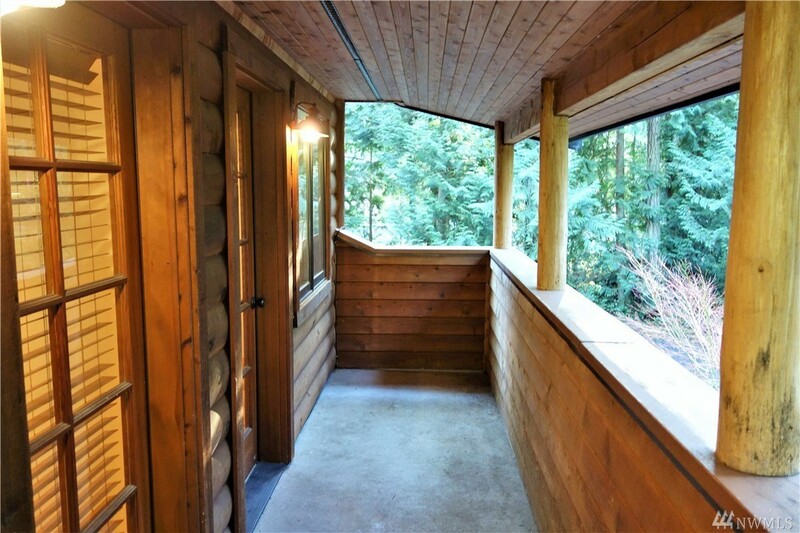 Come love the living in this one-of-a-kind log home in the Port Ludlow resort. 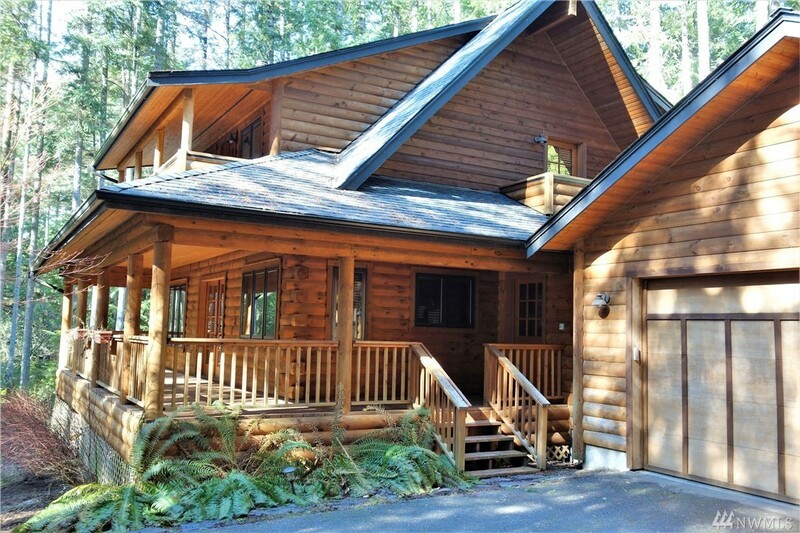 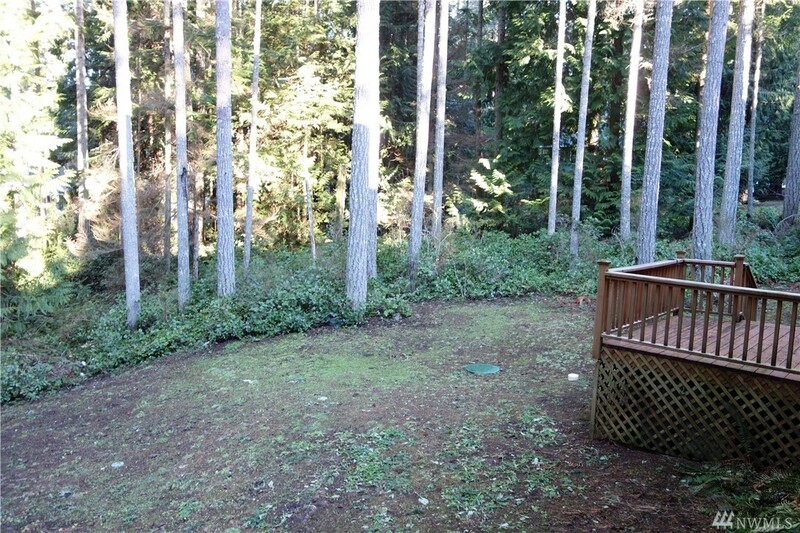 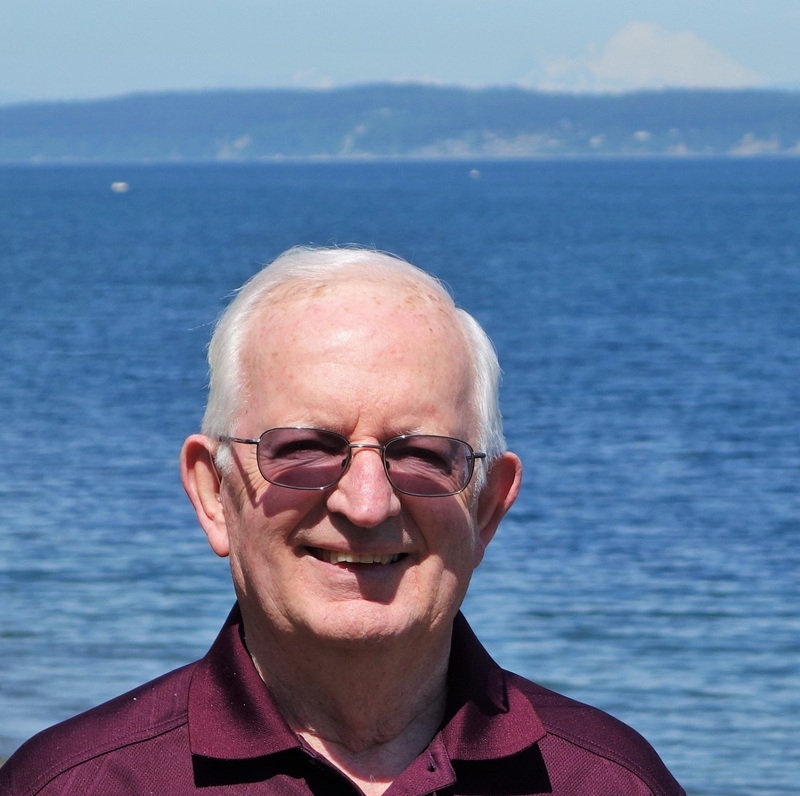 Just minutes from the Port Ludlow Golf Course,the marina, and walking trails, this home offers you a private retreat on over a half-acre double lot. 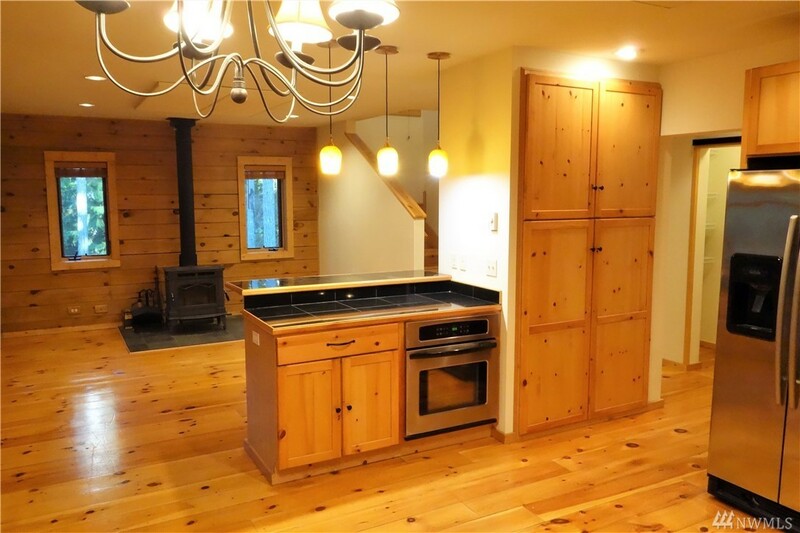 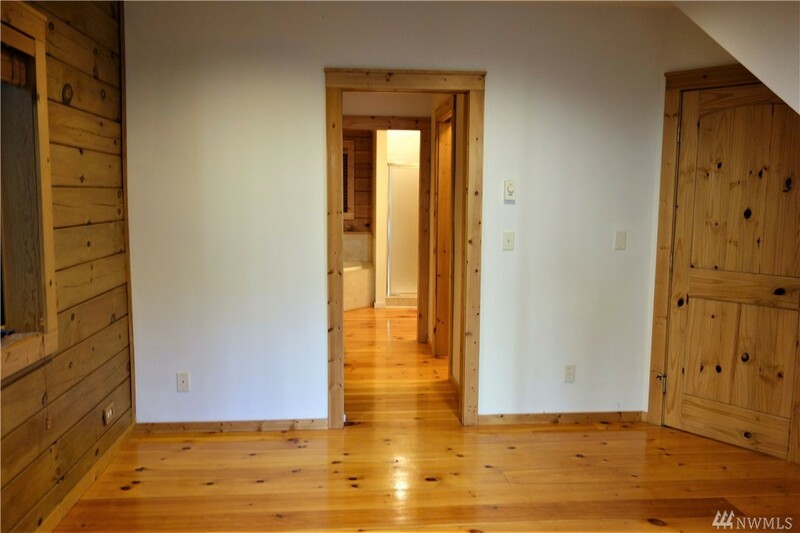 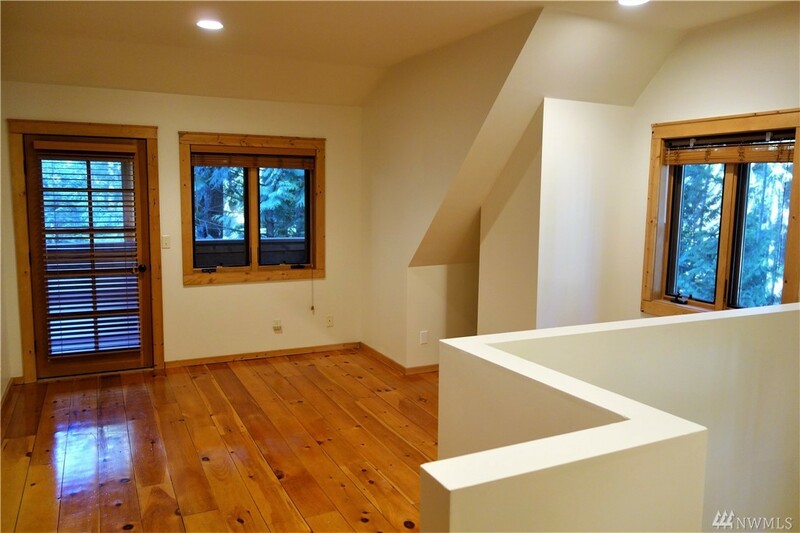 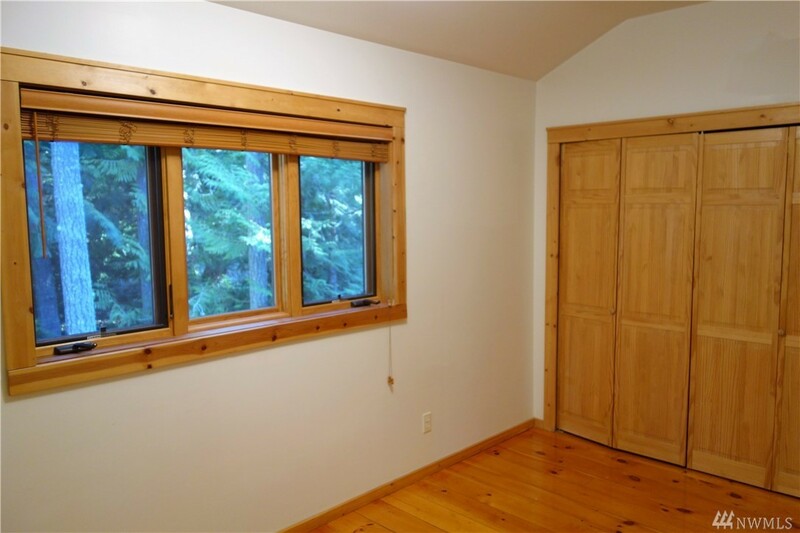 3 BR/2.5 BA, wood and slate flooring, spacious kitchen with ss appliances, a huge covered deck to enjoy. 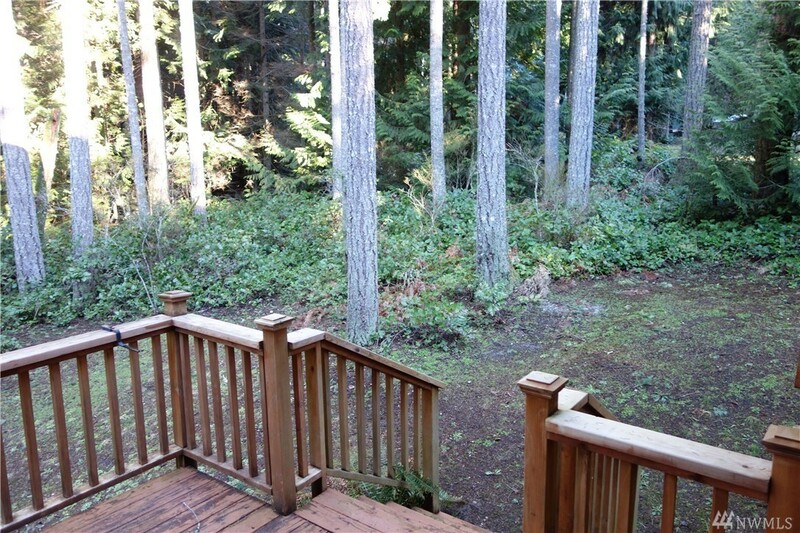 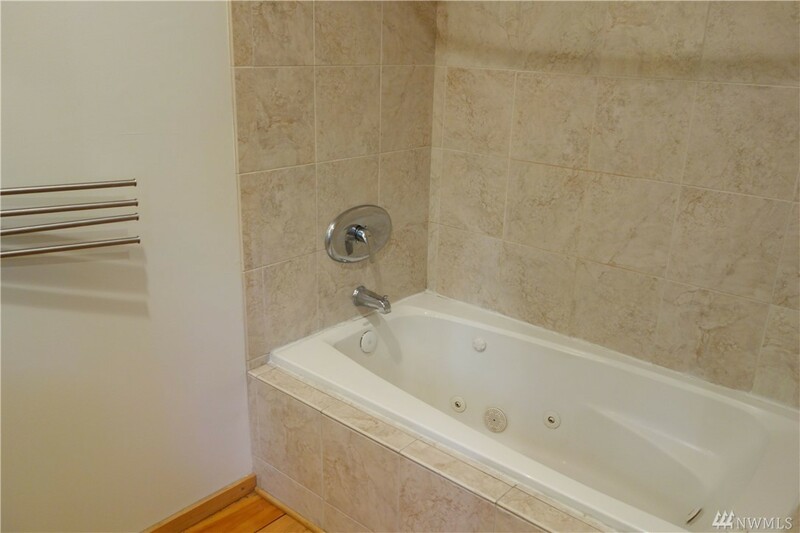 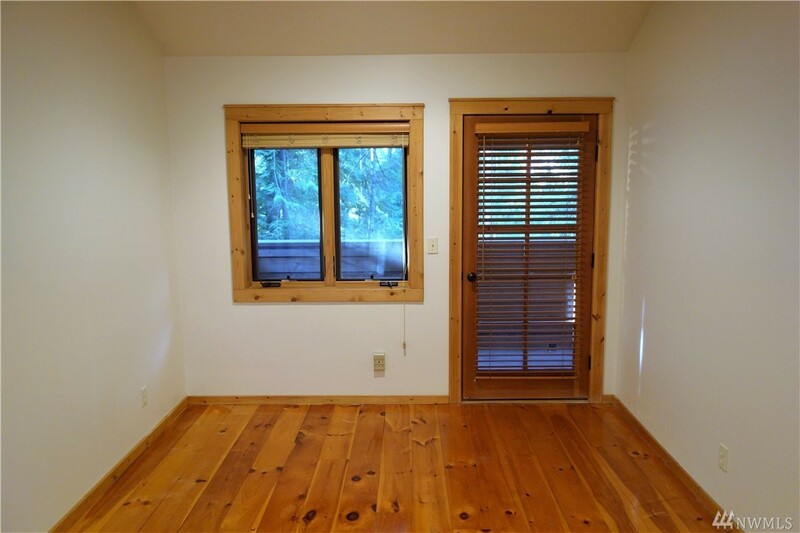 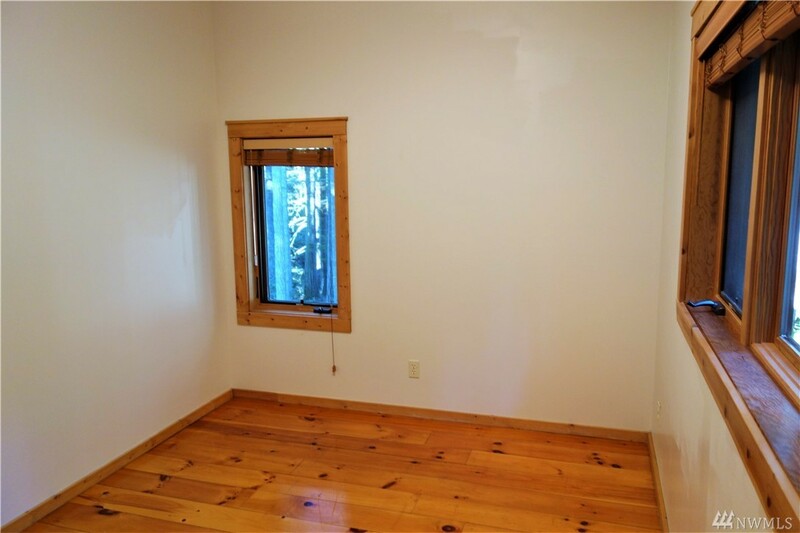 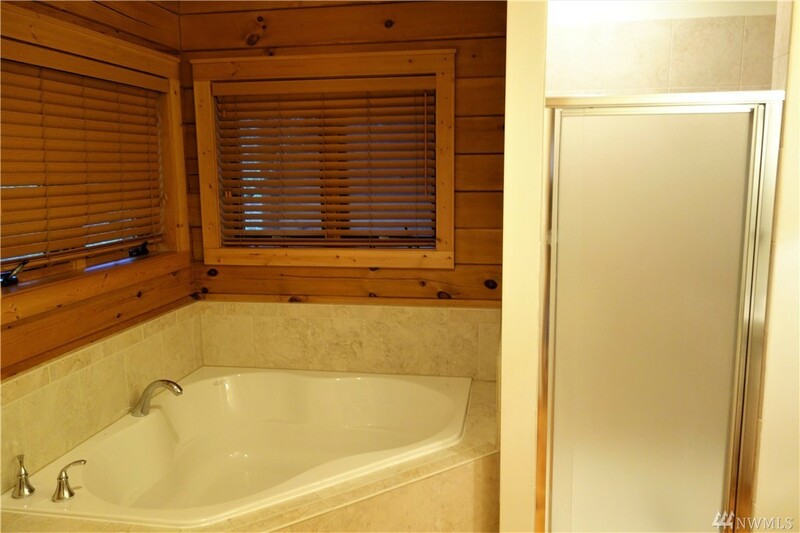 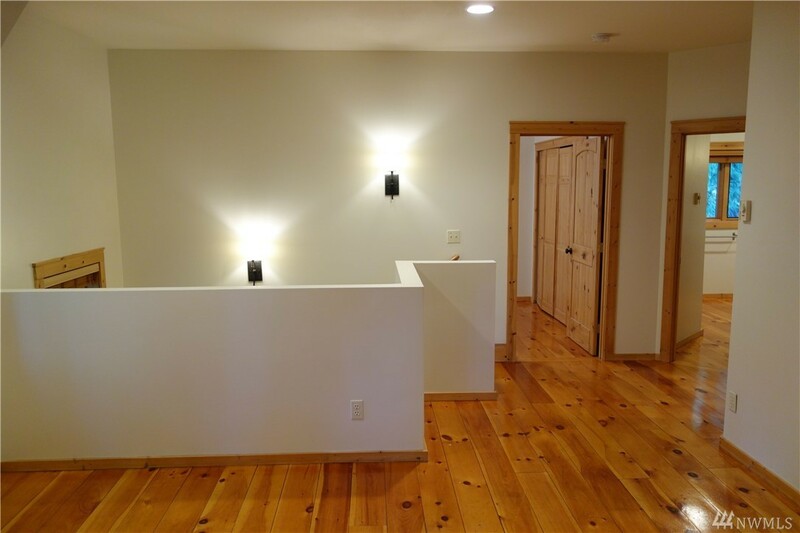 The upper level provides a large family space, 2 more bedrooms, full bath with jetted tub--and another covered deck. NOW ONLY $379,500! 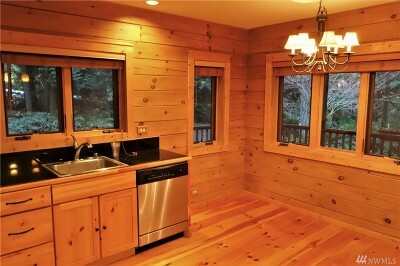 Come make this your new home!